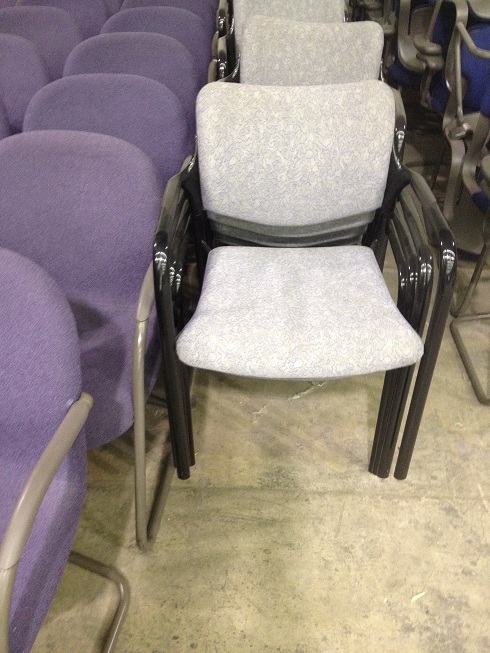 Herman Miller side chair, stacking with 4-legs. Black frame with gray fabric. Good as-is condition. 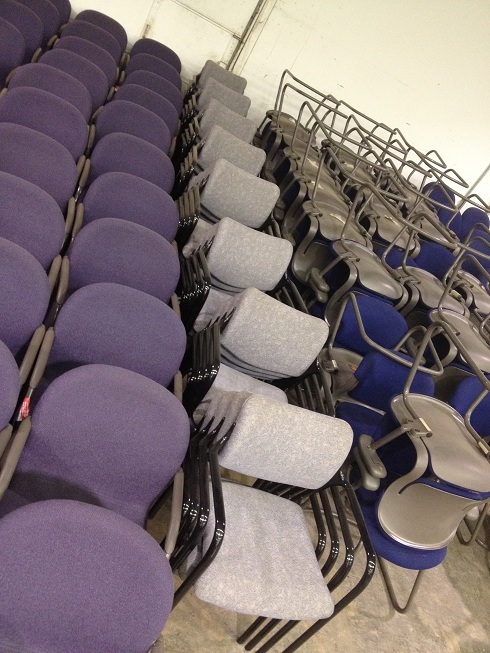 No Comments on "Herman Miller Side Chairs"